La Ronde is loosely based on the Arthur Schnitzler play written in 1890s Vienna, structured as a series of interlocking scenes between couples. 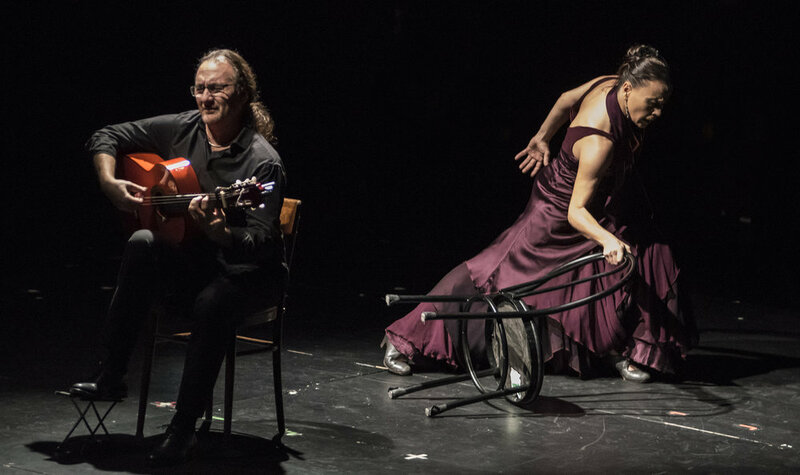 Choreographed by Artistic Director Martín Santangelo and principal dancer Soledad Barrio, with musical composition by guitarists Eugenio Iglesias and Salva de María, La Ronde moves between a series of duets to include various combinations of dancers, singers and guitarists, all given equal weight. Too often made taboo because of societal norms. Two women dancers from two distinct genres. …maintaining their spirit and conviction throughout. 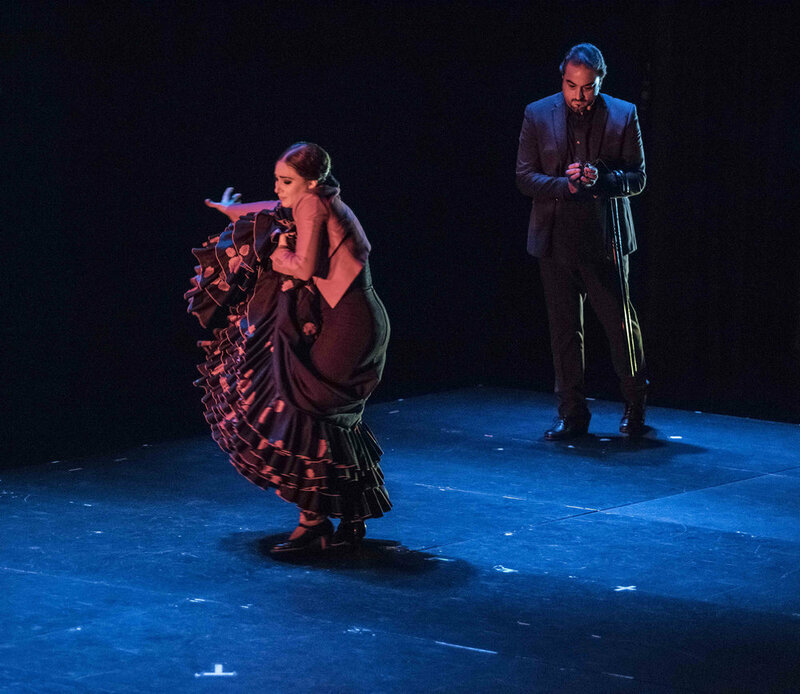 Created and choreographed by Martín Santangelo, Creación was inspired by the strength, depth of emotion and resilience of these women. The piece includes two young hip-hop dancers, Samantha Peña and Stella lil'g and singer songwriter Lila Blue who reflect and celebrate the journey and destiny of their more mature counterparts. Creación was commissioned by Lincoln Center Out of Doors.